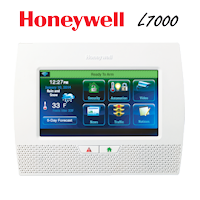 What Frequency does the Honeywell SiXFOB Use? 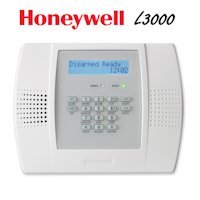 The Honeywell SiXFOB uses a direct sequence, spread spectrum (DSSS), two way radio that utilizes the 2.4GHz RF frequency. 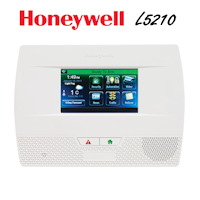 In the 2.4GHz frequency there is 16 channels available for use with the Honeywell SiXFOB. 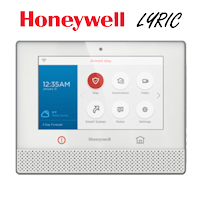 When the SiXFOB is programmed into the Honeywell Lyric Controller it will automatically determine which channel the controller is on and SYNC. The SiXFOB bi-directional wireless key fob is meant for use with the Honeywell Lyric Controller and other systems that can utilize SiX series sensor.